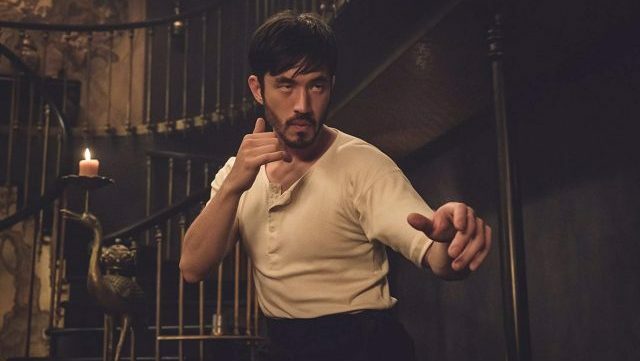 Ahead of Warrior‘s series debut this Friday, Cinemax has released a new promo for creator Justin Lin’s upcoming martial arts drama, highlighting the obstacles that the lead character must go through in order to survive in a foreign country. Based on the writings of legendary action star Bruce Lee, you can check out the video below. The series will star Andrew Koji as Ah Sahm, Olivia Cheng as Ah Toy, Jason Tobin as Young Jun, Dianne Doan as Mai Ling, Kieran Bew as Officer O’Hara, Dean S. Jagger as Dan Leary, Joanna Vanderham as Penelope Blake, Tom Weston-Jones as Richard Lee, Hoon Lee as Wang Chao, Joe Taslim as Li Yong, Langley Kirkwood as Walter Buckley and Christian McKay as Mayor Samuel Blake.